Your loved one’s doctor has likely mentioned to them and you the dangers of a sedentary lifestyle, but it’s not always that easy to shift to a more active lifestyle. It’s really important to clear exercise with your loved one’s doctor before you get started on this more active path. This helps to ensure that your loved one is healthy enough to exercise. Your loved one’s doctor can also recommend the exact activity level that your loved one should aim for now. This can always be adjusted later. If you and your loved one dive into a schedule of exercise that is too much, too soon, your loved one could end up injuring themselves. It’s always much better to start slowly and gradually increase your loved one’s activity level. One of the fastest ways to shut down any excitement your loved one might have about getting more active is to choose exercises that are unappealing to them. Look at what they enjoy doing, such as dancing to music they love or gardening. Then you can build on those activities with exercises and activities that are similar. Exercise can seem more grueling when it’s done alone. Take away that issue for your loved one and do what you can to make exercise more social for your loved one. You might want to find a gym if they’re up for that or help them connect with friends that exercise, too. If you’re not able to exercise with them, consider hiring homecare providers who can be there with them. The key point to remember is that this is about a process. As long as your loved one is making some forward progress toward a more active life, that’s very good news. Work with your loved one to make exercise as enjoyable as possible for them so that they keep going with it. 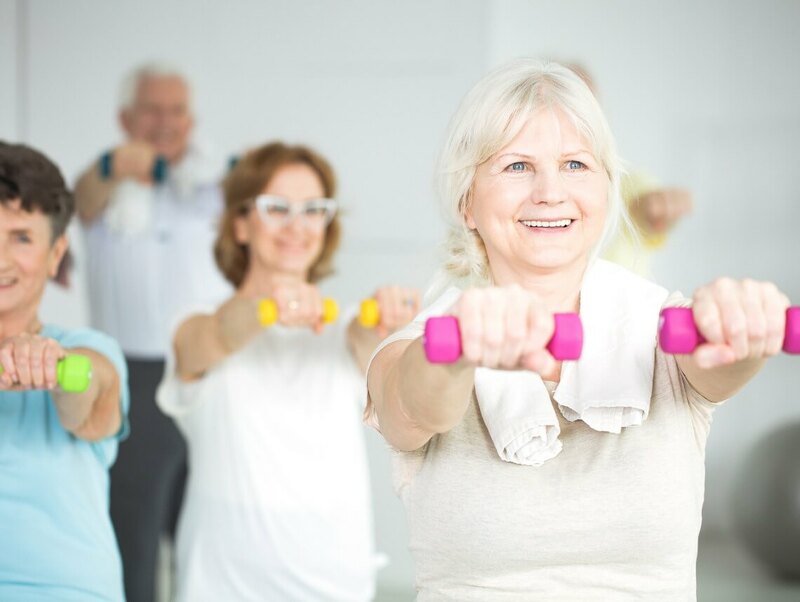 As your loved one becomes more active, they’ll hopefully see and appreciate some of the benefits of having a less sedentary lifestyle, like having more energy.